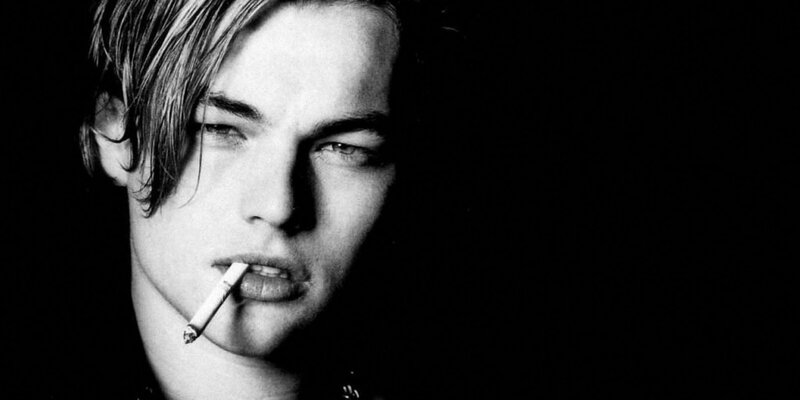 The term “Leo-mania” was coined in 1998, after the record-breaking, career-defining Titanic was released in cinemas, propelling its young male lead to global renown and adulation. Twenty years later, Leonardo DiCaprio’s star power is no less profound. With a raft of high-profile acting and production credits to his name, as well as a prolific career in environmental philanthropy, DiCaprio’s is arguably the biggest name in the film industry. This does, of course, have as much to do with doting fangirls as acting virtuosity. It is not unfair to remark that DiCaprio has not taken on quite as challenging a selection of roles as some of his less adored contemporaries (although, to be fair, Bale-mania doesn’t really have the same ring to it). That said, he is undoubtedly more than just a pretty face, and has rightfully come to be considered one of his generation’s finest thespians. In celebration of his career, we’ve taken a look back at 5 of his best films. In what can frequently be a grueling watch, DiCaprio plays Jim Carroll, a high school basketball star whose life is derailed by heroin addiction. 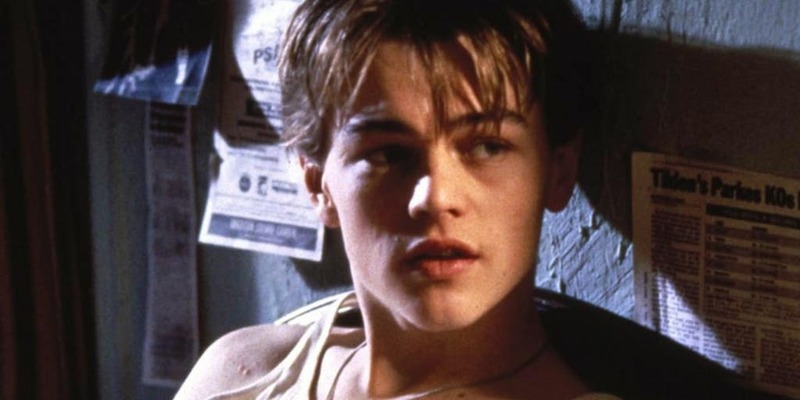 Based on the memoirs of the real-life Carroll, a New York poet and musician who died in 2009, The Basketball Diaries is uncompromising in its portrayals. It’s not quite Requiem for a Dream, but its stark visuals and steadily darkening narrative pull the same strings. Just 20 years old when the film premiered at Sundance, DiCaprio’s visceral depiction of his character’s mounting desperation caught eyes at the time, and the film proved an important step on the ladder to his eventual superstardom. Seven years on, DiCaprio gave rather a cheerier turn as Frank Abagnale, the affable, unassuming teenager who mastered the art of check fraud to swindle his way into millions of dollars. The film follows Abagnale as he perpetrates a series of scams and is pursued across the globe by an FBI agent (Tom Hanks). The events of the film’s production are almost as difficult to believe as those of the film itself; Abagnale sold the rights to his autobiography in 1980, but it would take 22 years for Catch Me If You Can to finally reach the silver screen. The film rights were sold several times over this period, with many directors, producers and writers joining the project only to leave again. When shooting eventually began with Steven Spielberg directing and producing, it would take a mere 52 days to finish filming in 147 locations. Unorthodox production schedules like this can often go hand in hand with haphazard filmmaking; not so with Catch Me If You Can. It’s a clever, engaging drama, and DiCaprio’s performance ticks several boxes, injecting the young Abagnale with charm, thoughtfulness and compassion. The only film on this list in which DiCaprio plays a fictional character, The Departed is a remake of 2002 Hong Kong film Infernal Affairs. DiCaprio’s Billy Costigan is an undercover police officer assigned to infiltrate an Irish gang in South Boston, while Matt Damon’s character simultaneously reports back to the mob boss from his position as a mole in the police force. It’s a superbly gritty drama, which doesn’t struggle to fill its 151 minute running time, and avoids the gaping pitfalls of crafting a film from a concept so outlandish. While Billy Costigan is not the most demanding character DiCaprio has had to portray, it is an effective performance, and the film ranks among Martin Scorsese’s finest (which is indeed saying something). Matthew McConaughey’s Best Actor win for Dallas Buyers Club in 2014 marked DiCaprio’s fourth Oscars night disappointment, and his third in the space of nine years. DiCaprio must have felt somewhat unfortunate to have been nominated in the same year as that extraordinary performance; in a weaker field, his portrayal of financial tycoon Jordan Belfort could well have claimed the award. This biopic follows Belfort as he goes from an entry-level stockbroker to the owner of a major brokerage firm, one characterized by illicit market practices and relentless degeneracy. DiCaprio’s turn sees him at his energetic, dynamic best. Following Belfort from his prim, focused youth to the drug-fueled frenzy of his heyday on Wall Street, the film requires as much range as has ever been asked of DiCaprio, and he steps up to the mark with a magnetic ease. 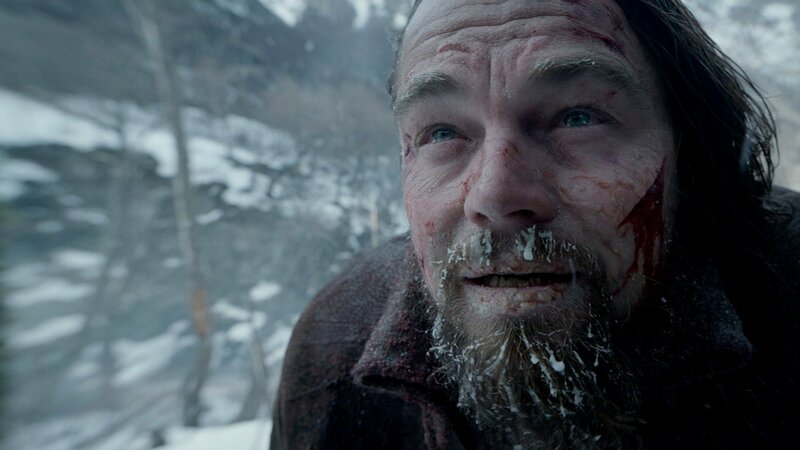 Two years on, DiCaprio gave the performance that would break the curse, so to speak. Those in the know expressed little doubt about his prospects (though Bryan Cranston’s Dalton Trumbo presented credible competition); this, they knew, was his year. The Revenant presents a partially fictionalized account of the story of frontiersman Hugh Glass, who, once abandoned by his companions after suffering severe wounds in a grizzly bear attack, survives by trekking alone through the harsh winter of midwestern America to rejoin his group. There is little doubt that this performance is one of DiCaprio’s best; it is almost certainly the one that demanded the most of him. He said that sequences of the film involved “some of the most difficult things I’ve ever had to do,” including sleeping in an animal carcass and walking through frozen rivers. The film itself, while aesthetically beautiful, drags on for longer than it should. From DiCaprio, however, it could ask for little more. Are there other Leonardo DiCaprio performances you’d have liked to see on the list? Let us know in the comments below! Shutter Island always gets me right in the feels! Another classic. Really wanted to include that and Inception, but didn’t want to have all of them from this decade… Should probably just have done 10!